The newly designed heatpipe block enhances cooling efficiency and minimize noise level by utilizing Zalman’s unique noise prevention technologies. Furthermore all new PCB Layout provides users with highly effective energy usage with least energy loss. 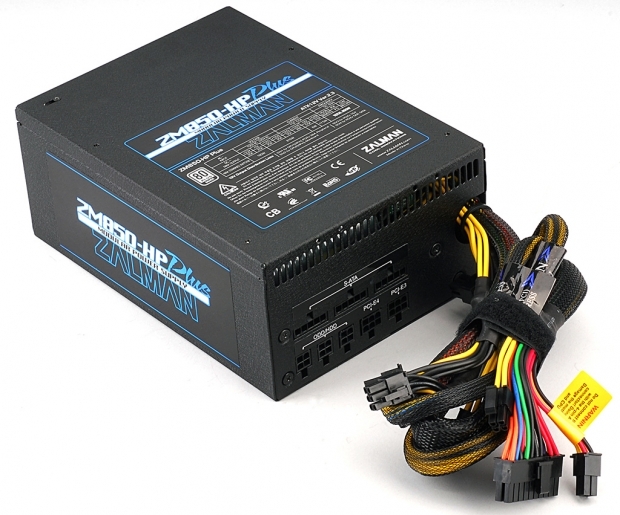 So, enjoy all benefits provided by Zalman with maximized performance in minimized noise. • Highly efficient Design and 80 Plus Silver certified. • Meets ErP Lot 6 Standby Power Standards. 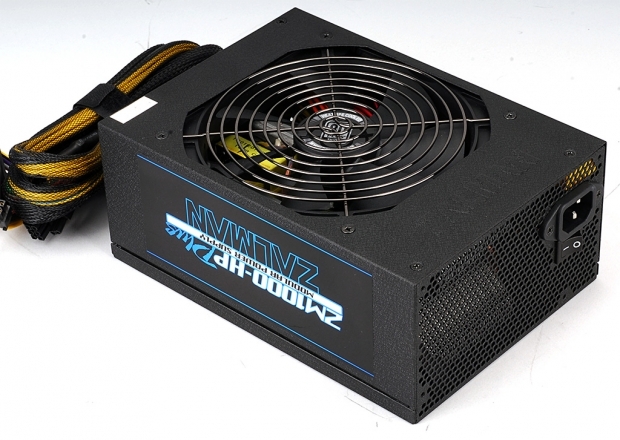 • Ultra Quiet 140mm Fan. 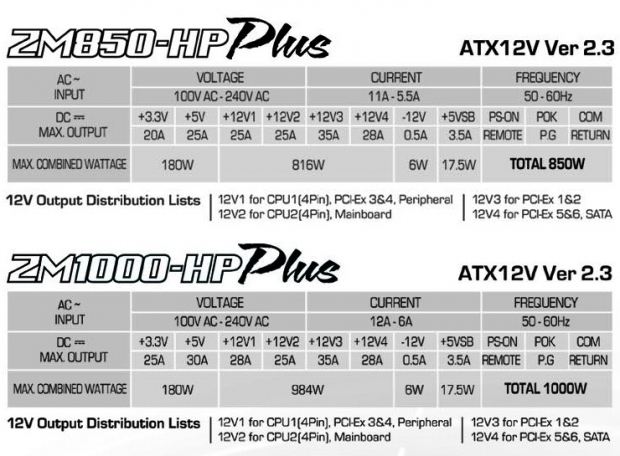 • Dual Heatpipes for Maximum Cooling Performance in Minimum Noise.